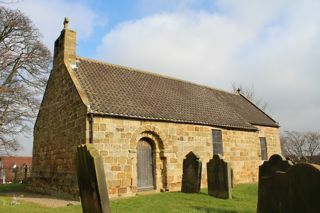 This small, interesting, 12th century church is largely unaltered since being built. The GPR holds 93 grave and 161 person records for the burial ground. There have been 28 requests for photographs from the burial ground.